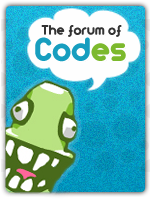 Adding this CSS code on your forum you will be able to translate the banner when you pass hover with your mouse. Excellent! I have been looking for this! Thank You!